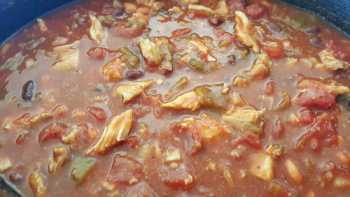 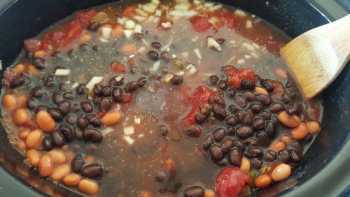 Pork Chop Chili in a Slow Cooker... Looking for something to make with pork chops tonight? This pork chop chili is de-licious! 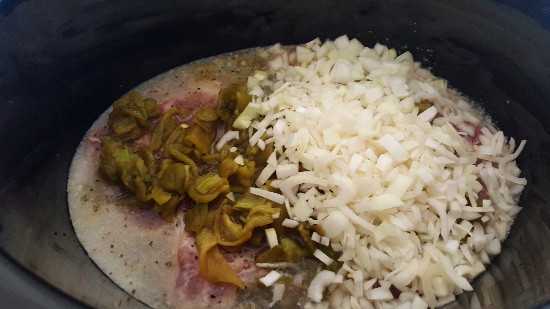 Add all the above ingredients into your slow cooker and cook on high for 4 hours. 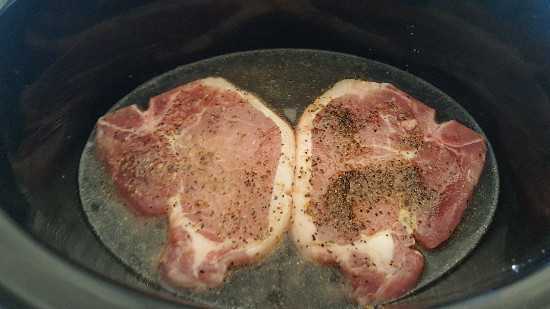 Remove the pork chops from the pot and remove the bone, breaking up the pork. Discard bone. 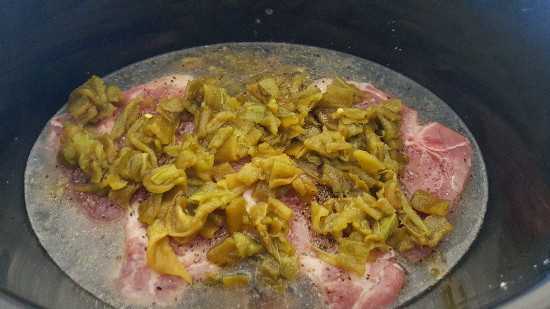 Placed your pulled pork back into the pot and cook on low 2 hours. Serve with shredded cheese on each portion. 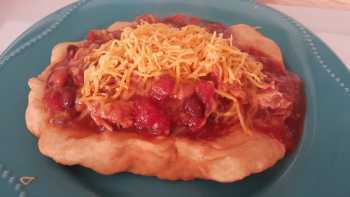 We served our on a piece of frybread. Find my frybread recipe in my MKR cookbook.